13 Dec GHK-Cu Copper Peptide – LESS IS MORE, stronger is not better! GHK-Cu Copper Peptide: Isn’t stronger better? I’ve been using copper peptide since I was 45 years old; I’ll be 65 in January (2019). I LOVE copper peptide and what it’s done for my skin. 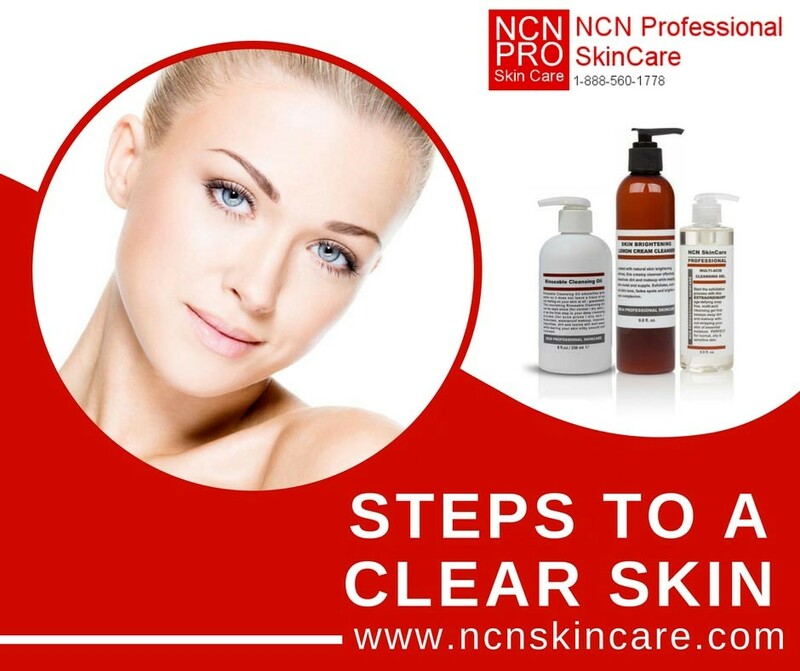 In fact, it’s the reason I started NCN Professional SkinCare in the first place. 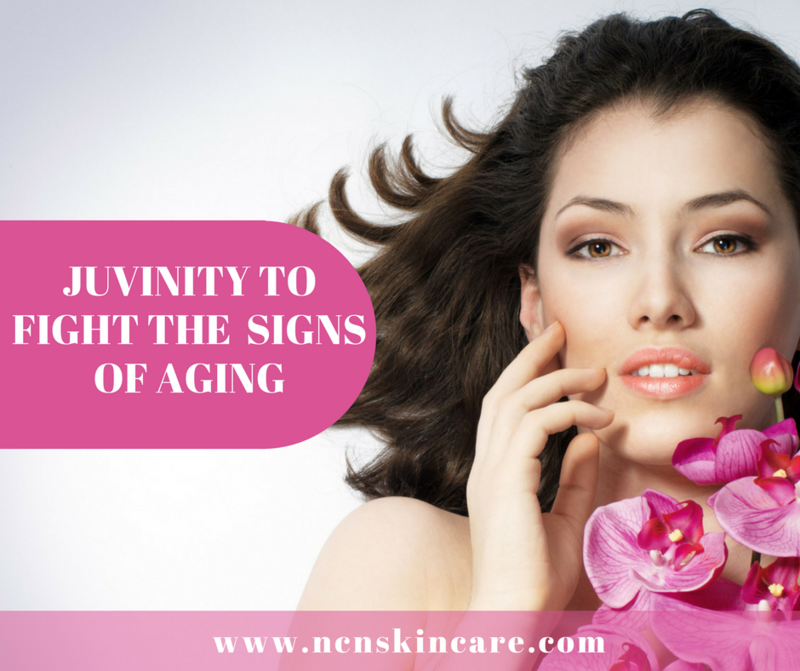 Juvinity to fight the signs of aging. 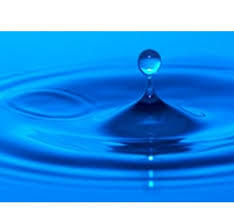 As humans, we like to stay beautiful by maintaining a healthy and glowing skin regardless of our age. However, it is impossible to change the natural aging process as we all get visible lines on our faces and lose its youthfulness over time. 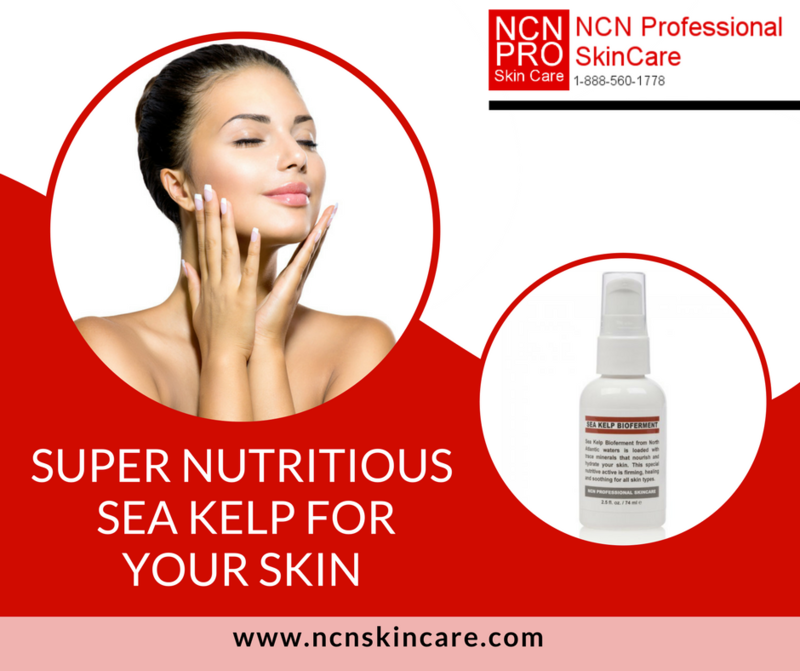 09 Nov Sea Kelp Bioferment Is Just So Great For Your Skin! 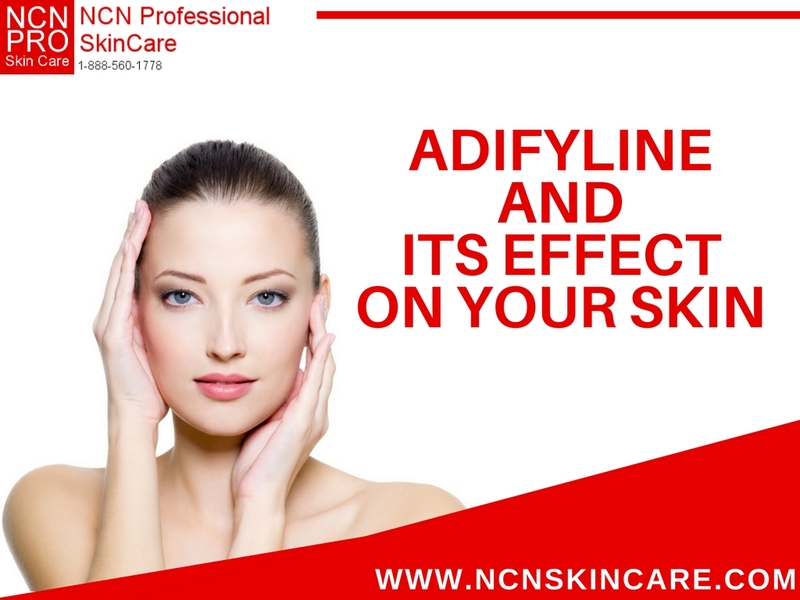 11 Oct The skin active Adifyline and its effect on your skin! 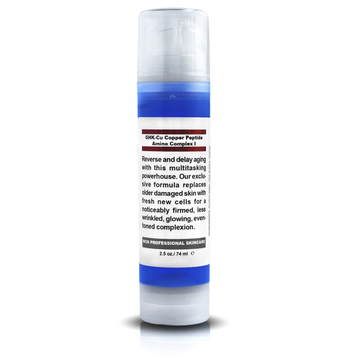 19 Sep GHK-Cu Copper Peptide Serum Has Been Improved! 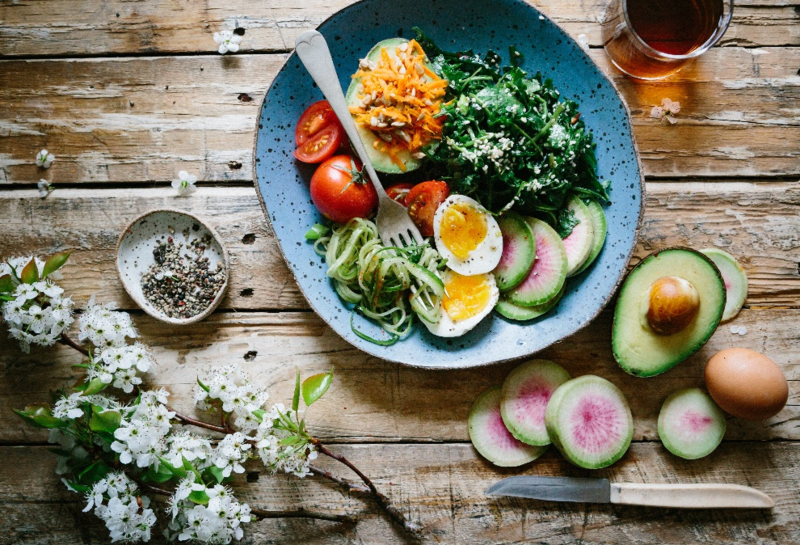 We all love to consume pizza, sugary treats, French fries and cappuccinos but can these foods and beverages do more harm than good to our skin when consumed in excess amounts? 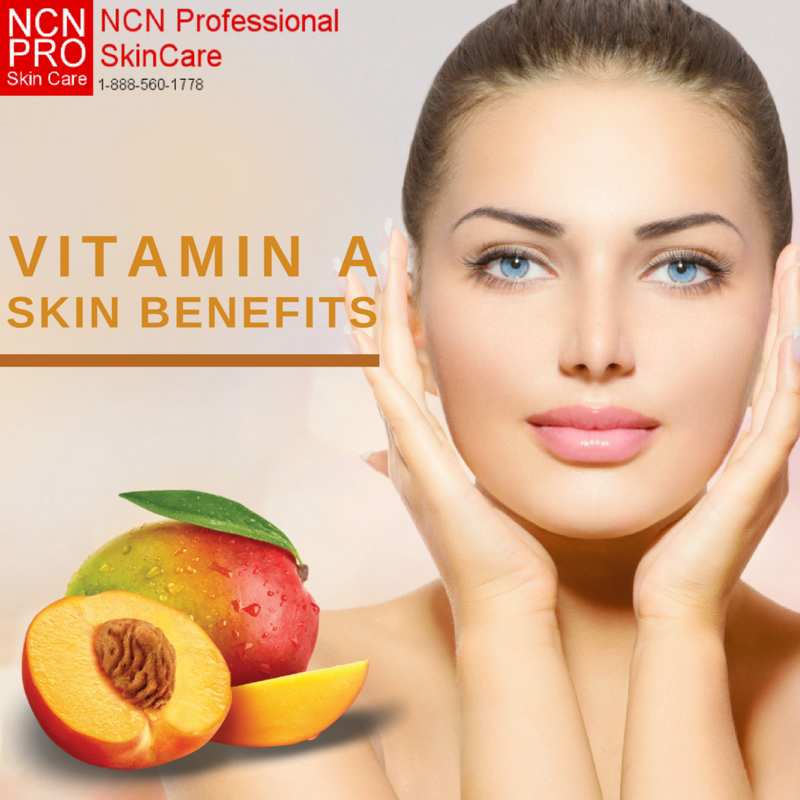 Continue reading to find out which foods to avoid or at least control to have a flawless skin.